SHE HAS BROUGHT GLORY TO NIGERIA. SHE IS THE LEGAL BEAUTY OF AFRICA’S MOST POPULOUS BLACK NATION IN THE WORLD. Her unparalleled legal ingenuity, determination for success, ability to overcome all odds has brought the highly intelligent, cerebral CHIKA ANYIAM, a Nigerian born naturalized American to become one of Africa’s most celebrated defense attorney and now elected judge in Dallas County in charge of Criminal District Court 7 in the just concluded mid-term election in United States of America. She is the first African Immigrant in United States history to serve as a State District Court Judge. She was resilient, even though she earlier contested and narrowly lost last year to a republican opponent she never gave up her aspiration. The beautiful 49 year old woman had her eyes fixed on bringing fair, equity and true justice to the people of Dallas. 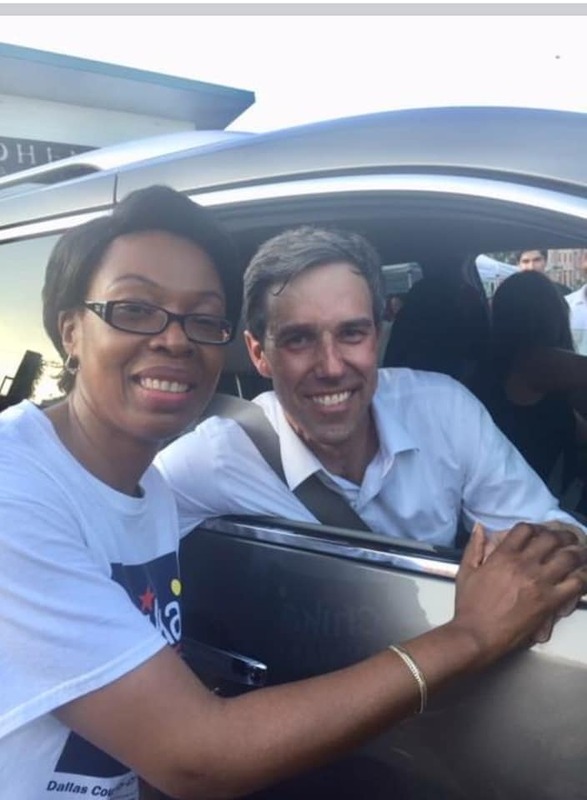 Anyiam has made history, having been elected by Americans as the newest judge in Dallas County after she defeated her republican rival with a landslide vote of 28, 971 votes-62.23%. As she resumes in January 2019, it is important to place on record that Anyiam have twicely won the enviable status of ‘Peer Selected Best Dallas Defense Lawyer in 2014, 2015.’ She has spent over 17 years as an impeccable defense attorney on cases bothering on all levels of felonies, misdemeanors, including mental health cases. This is the world of this focused and happily married woman. 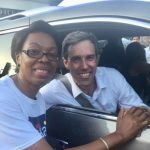 She is a democrat, whose legal virtues was celebrated on ‘Dallas Morning News’ not too long ago in an Editorial which reads: “Anyiam’s answers were consistently thoughtful during our recommendation interview but often reflected the voice of who she, in fact, is — a defense attorney….” She was acknowledged by hundreds of African-American communities as the best candidate for the plum position, with lots of outpouring emotions for all her good legal work for humanity. For the records, Anyiam, is a private practice attorney specializing in criminal defense, member of State Bar of Texas. Incidentally, she is a member of the following legal associations in United States: Member, State Bar of Texas, Member-Texas Criminal Defense Lawyers Association, Member-Dallas Bar Association; Member-Dallas Criminal Defense Association, Member-J.L.Turner Legal Association and Member-NAACP, Garland Chapter. She is very skillful, experienced, patient, understanding, fair and honest. She was earlier reported to have stated that: “I believe that the citizens of Dallas County should not wait endlessly for justice, whether they are the accused or the accuser. This causes untold hardship to families, and leads to needless waste of county resources. Justice must feel fair, to be true. As a judge, I will be tough on crime where deserving, but also utilize the many resources available through our justice system to rehabilitate individuals where appropriate. “I intend to establish a true felony mental health diversion court as part of my court’s docket, to make sure that where appropriate, the mentally ill will not have to sit in jail, will not be given a criminal history, but will get the treatment they need quickly. I have been twice voted by the Dallas County Criminal Defense Lawyers Association as one of Dallas Best Criminal Defense Attorneys, in 2014 and 2015. I have the respect of my colleagues, and as they will tell you, I have the temperament and demeanor necessary to be a judge.